Tetra Pak CPS, in Sherborne, Dorset has been using Lantek Expert CAD/CAM software for it sheet metal programming for about 10 years. 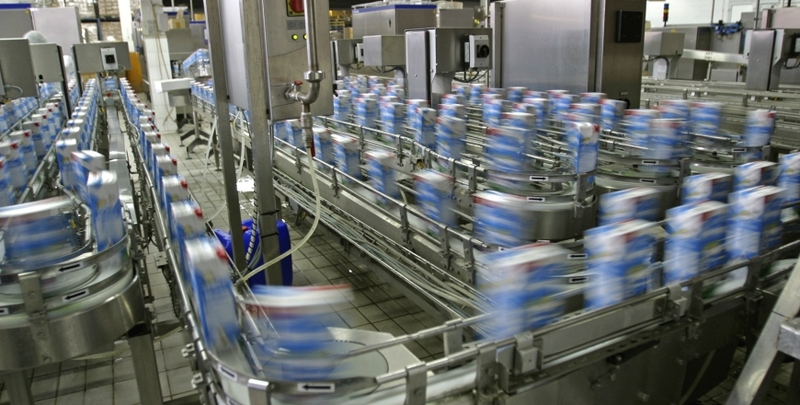 The company is one of three Tetra Pak processing and packaging companies operating in the UK and provides smaller, site specific processing solutions to the dairy, beverage and prepared food industries together with the manufacture of stainless steel vessels and equipment for the Tetra Pak Group and others. 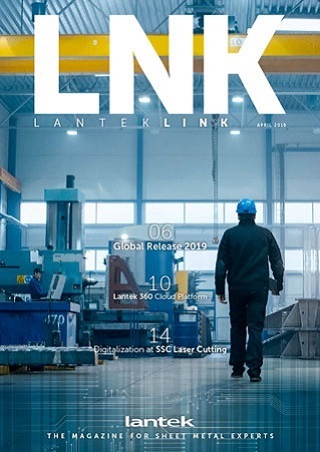 Peter Amos, Preparation Team Leader, at Tetra Pak CPS uses the Lantek software to programme his Air Liquide Alphatome 20 high definition plasma cutter. “A large part of our work is the manufacture of vats for dairy and cheese processing companies in stainless steel. The majority of these are bespoke. The vats can be up to 10m long, 3m in diameter and 8mm thick with cone shaped ends.” The plasma machine has a capacity of 4m x 2m, so individual parts are generally large with holes and apertures for flanges and other fittings. Nesting tends to be a manual operation as the size of parts limits the options as, frequently; there is only one way of fitting them on a sheet. Peter Amos adds, “We try to optimise material utilisation by nesting smaller parts around the main large part if possible. Lantek Expert has some powerful and easy to use functions which make the manual nesting very flexible.” For larger areas of scrap material, Peter uses functions in Lantek Expert to cut up waste into manageable sections enabling it to be easily removed from the plasma cutter by the operator.